Mosconi has developed a full range of insulating bricks that fit to various technologies. All qualities are based on expanded perlite, and are distinguished for their low density that guarantees excellent insulating properties. 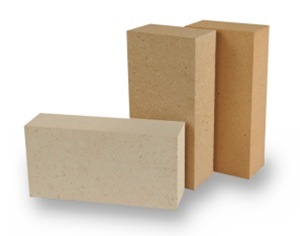 Expanded perlite and selected clays are ceramic bonded by firing the bricks at about 900°C-1000°C. The resulting product distinguishes itself by very good mechanical characteristics and stability at rising temperatures. All qualities exhibit very sharp and strong edges. 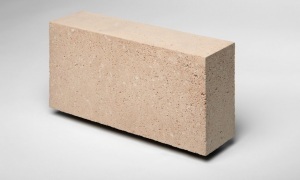 The bricks are available in a wide range of sizes and formats, as well as different finishing. 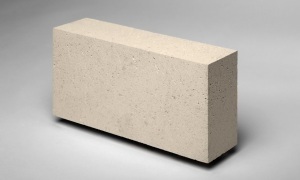 Our first, best seller, bricks, suitable for a wide range of applications. Thanks to the special chemical composition, this grade presents an improved resistance to cryolite attack as well as to reducing atmosphere. A wise mix of selected clays enables higher service temperatures as well as higher strength. Mosconi bricks are available in all international standard sizes, including slabs and special shapes..
Differents packing methods and materials are used according to the products and to the destination.. Perfect companion products for maximum performance.